Restaurant WordPress Theme / Restaurant WordPress Template: Fabia is a responsive WordPress template designed specifically for restaurants, cafes, coffee shops, food joints & eateries to showcase a range of delicacies, culinary delights, and exotic dishes. It is packed with the best-in-class features as well as a suite of powerful extension that is offered free. This is speed and SEO-optimized Restaurant WooCommerce template. 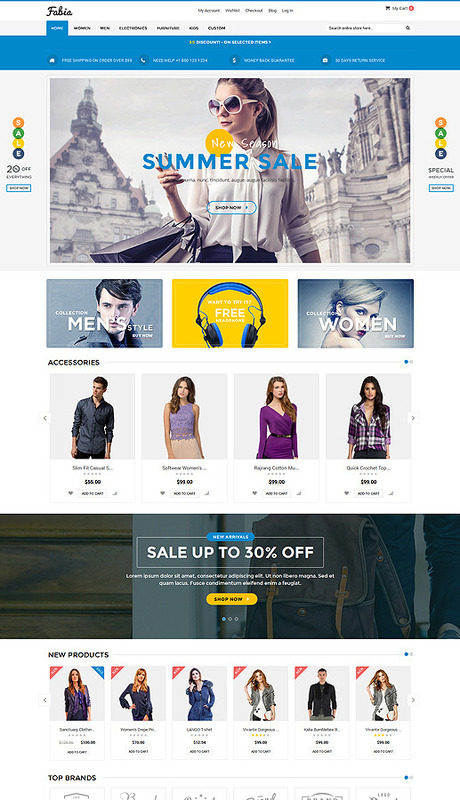 Magik Infinite Scroller plugin for WooCommerce Product Category Page. Magik Woo Ajax Search plugin for Autocomplete Product Searchbox. 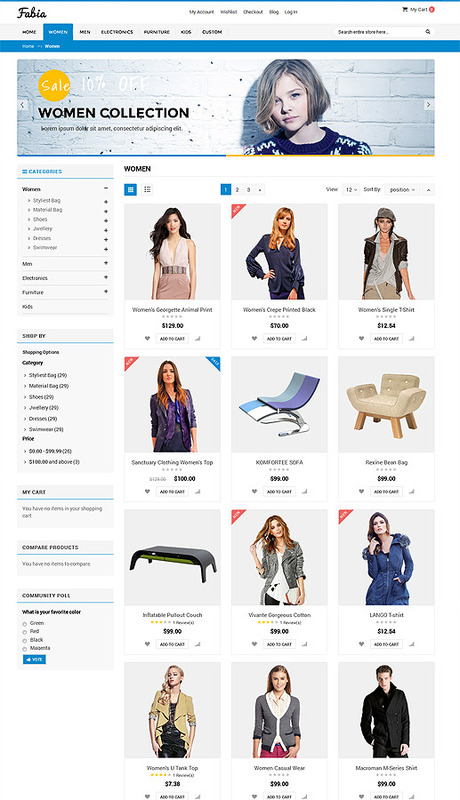 Magik Catalog Mode plugin to turn your online shop into a catalogue. It also provides the option for enquiry form. 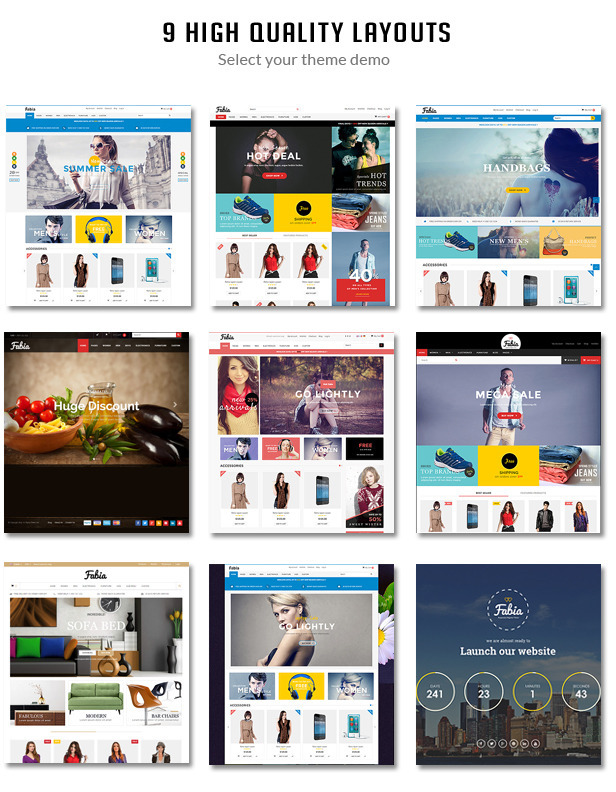 Drag & Drop home page layout sections. YITH WooCommerce Wishlist plugin free version to add products in your wishlist. NEW:Now theme support WooCommerce latest version 3.5.7. FIX: Variation product image issue solved. NEW: Ajax autocomplate search feature added. NEW: Catalog mode option added to turn your online shop into a catalogue. NEW: Quotation form option added for products. NEW: Now theme support WooCommerce latest version 3.5.1. NEW: Product social share feature added on product detail page. NEW: 3 Blog layout [ Left, Right, Full] updated. NEW: Category List/ Grid option added in theme options. NEW: Product Category image option added. 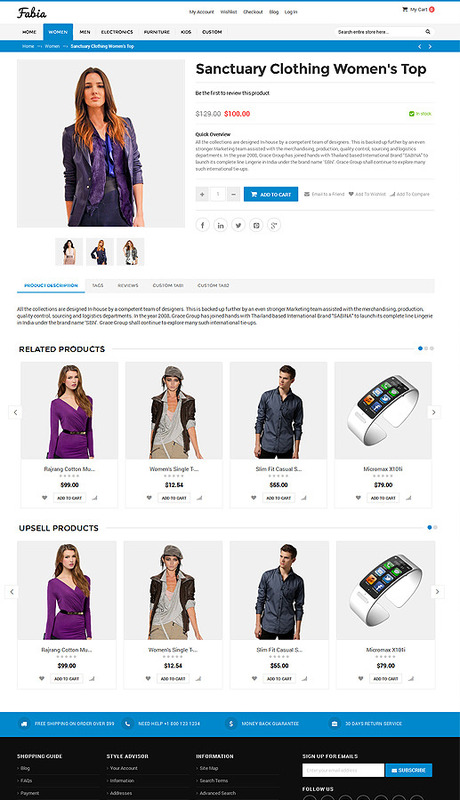 NEW: Infinite Scrolling plugin for Product Category page added in theme. NEW: WooCommerce Variation Swatches integrated into the theme for color swatch on the product detail page. NEW: WooCommerce Currency Switcher plugin integrated into the theme for currency switcher. NEW: Category page Product filter design updated. NEW: New dummy data added. 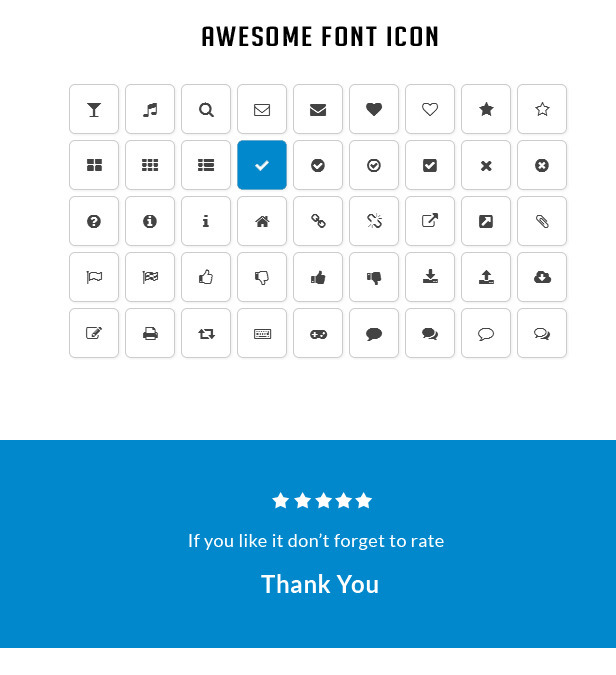 FIX: Updated CSS of all layout of the theme. NEW: List/ Grid option added in admin. NEW: Promotional banner image upload option added in admin. NEW: New design of product category sidebar added on the Category page. 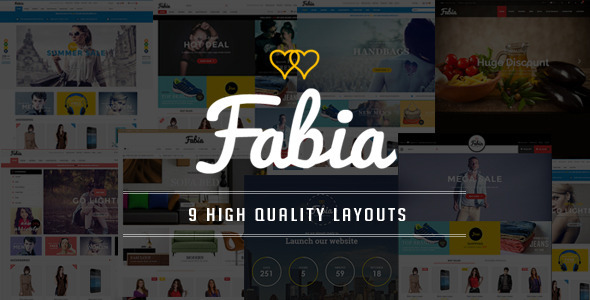 NEW: Fabiablack and Fabiaopen layout product page image issue solved. 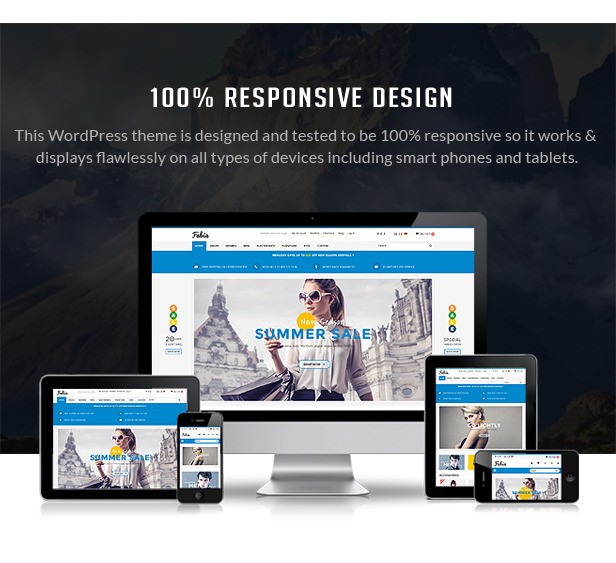 NEW: Now theme compatible with WooCommerce version 3.3.4.